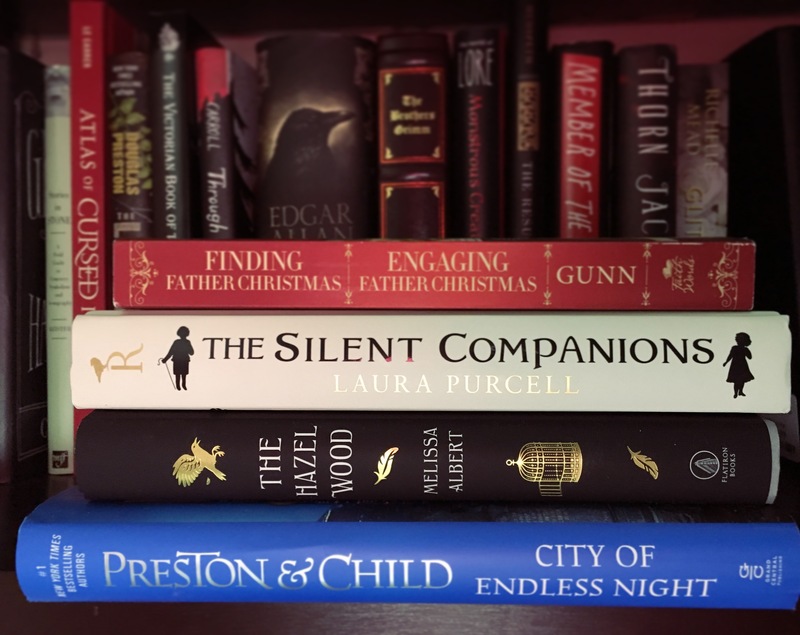 Home Blog	What are you reading this February? This month I’m all about spooks, murders, and creepy wooden companions… and some light fluff as well. Apparently I’m not over taking down the Christmas tree yet! What’s on the top of your reading stack this month?